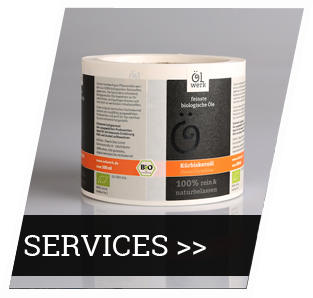 Our flexographic printing services are executed in a timely manner with quality parameters and unique precision. 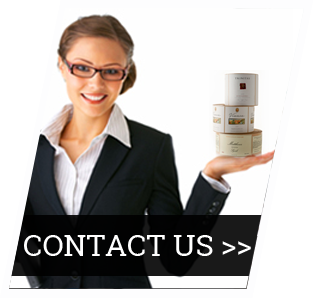 We are also engaged in offering excellent customization facilities to our clients from different industries. A well equipped and modern printing unit is the cornerstone of our sound infrastructure. We a have a wide range of flexo machines. © 2014 Sai Com Codes Flexoprint Pvt. Ltd.